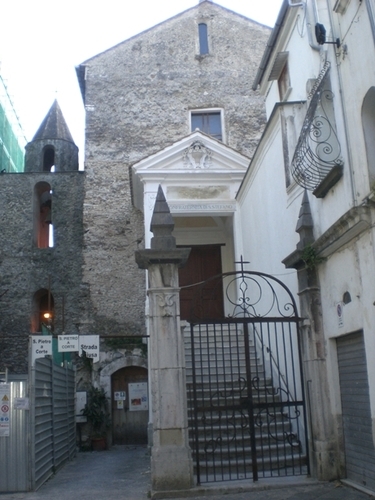 San Pietro a Corte's church is situated in the historical centre of Salerno. 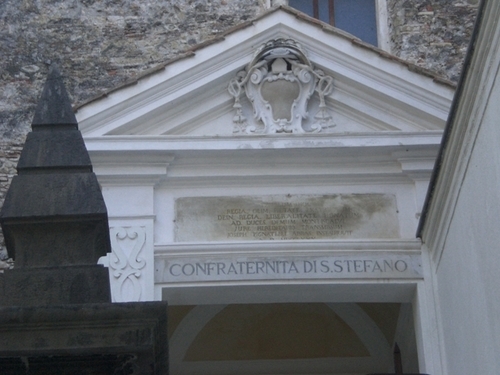 In the Middle Ages it was one of the places where Scuola medica salernitana's graduates celebrated their degrees. These events were very important for such a small city like Salerno in that period. However, when the new-doctors were scions of the most eminent local families, graduation ceremonies took place in the San Matteo's cathedral1.